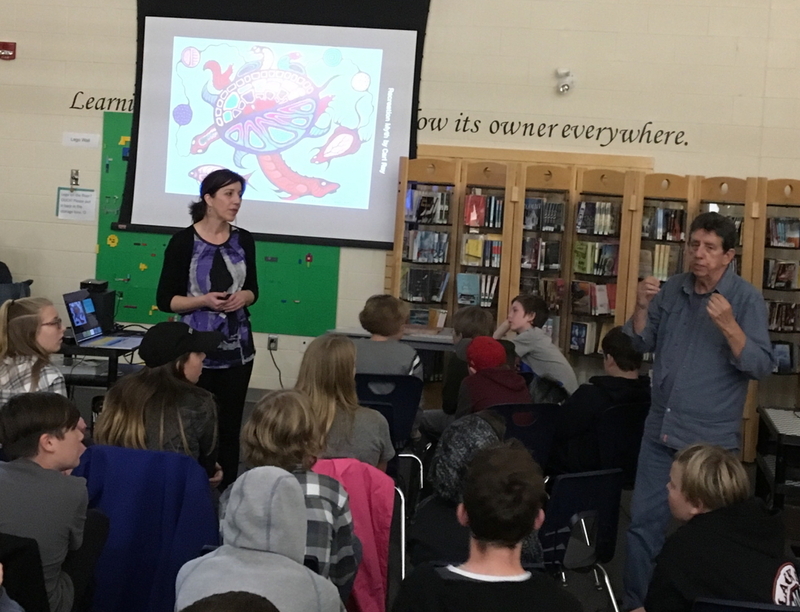 Monica and David Plain visit the Brantford Collegiate Institute and Vocational School in Brantford, Ontario to talk to Grades 7 to 12 students about treaties. The Ipperwash Beach Walk is featured as one of the CFC Media Lab’s completed projects on the Canadian Film Centre web site. The Ipperwash Beach Walk is featured as an “outstanding thesis project” on the main page of the Masters in Digital Futures program. The Ipperwash Beach Walk isone of 20 Masters thesis projects defended during the 2016 Digital Futures Graduate Exhibition at OCAD University. An article about City as Stage, an Independent Study conducted through the Master’s in Digital Futures (MDes) program at OCAD University. The project investigates the possibility of creating an immersive illuminated pathway around the Stratford Festival. An article featuring the works of Monica Virtue and Mehnaz Aydemir, two Masters in Digital Futures students who showcased their interactive installations at Toronto City Hall’s 50th Anniversary celebrations. An interview about Beam Me Up! – a Star Trek-inspired experiential installation created for the 50th anniversary of Toronto’s City Hall during an internship through OCAD University’s Digital Futures graduate program. An article about the 50th anniversary of Toronto’s City Hall, and the many movies and television shows that have used it as a location. Features information about Beam Me Up!, a Star Trek-inspired experiential installation created for the building’s 50th anniversary. An interview with Rob McCallum on The Trenches. 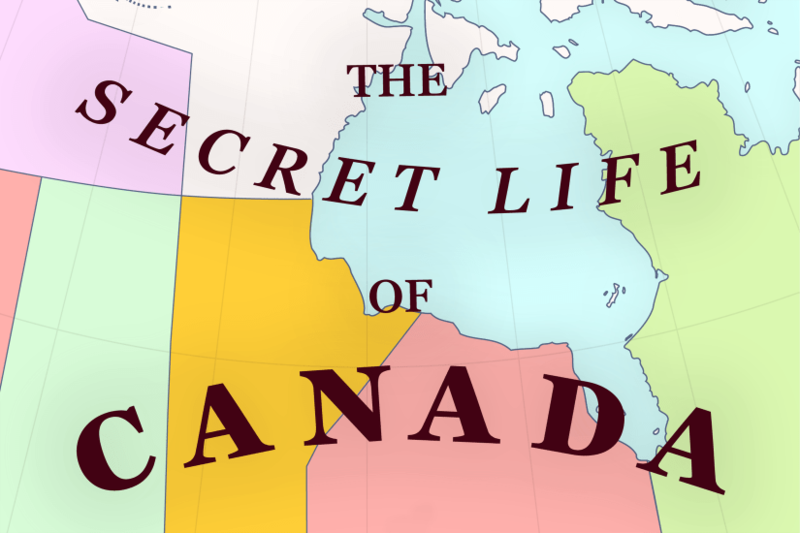 Topics include documentary filmmaking, Monica’s upcoming feature documentary on Ipperwash, the Idle No More movement, and more. Listen on iTunes or Stitcher. 81 minutes.